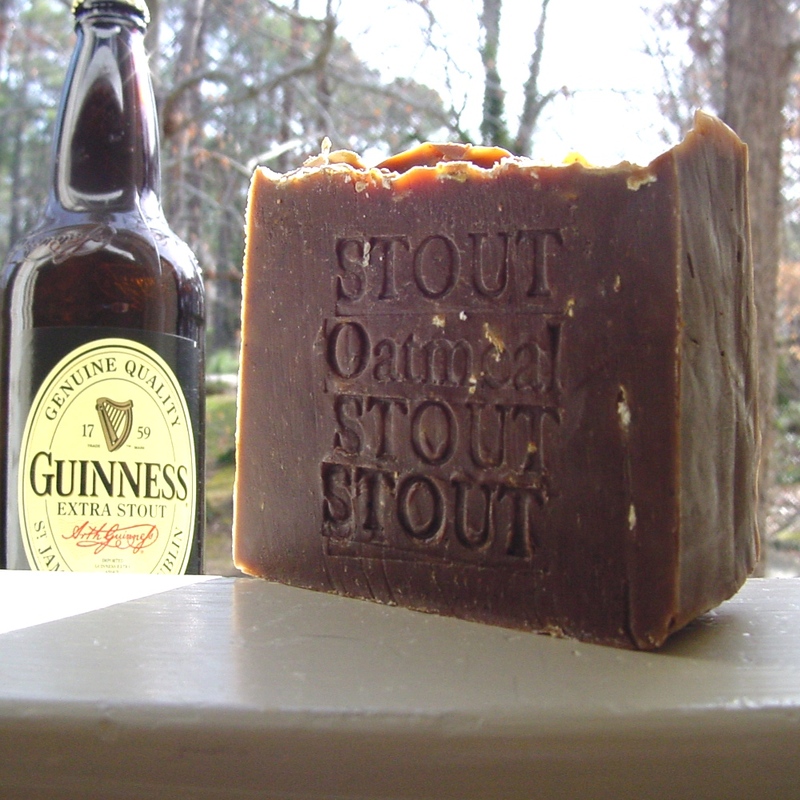 This is soap is made with Guinness Extra Stout Beer. Produces luscious bubbles and a refreshing, clean scent. 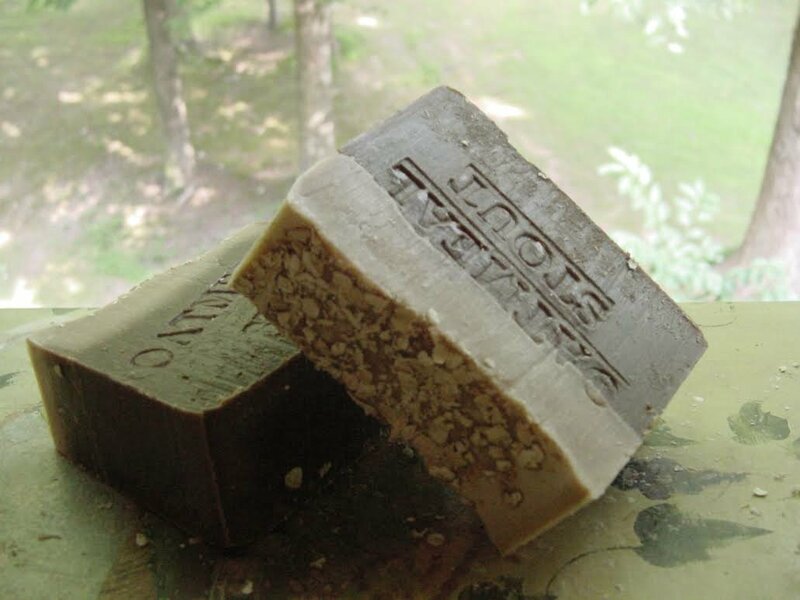 ** DO NOT attempt to eat or drink this soap! 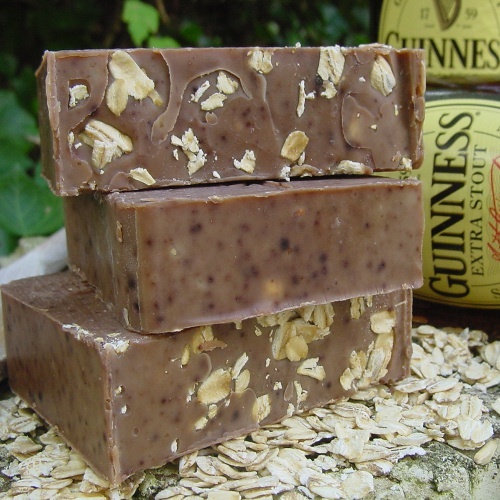 Guinness Beer Soap – Handmade, Natural – looks like a mug of beer – Perfect gift for the Beer Lover! Hops are known to sooth irritated skin and contain skin softening amino acids. . Makes an awesome gift for weddings, bridesmaids, groomsmen, or just birthdays, anniversaries, or the holidays. Instead of sipping a beer, try soaking in it. Scrub up in the body and make a real bubble bath. Have you and Amazon Gift Card ? Get Free one day Shipping ! 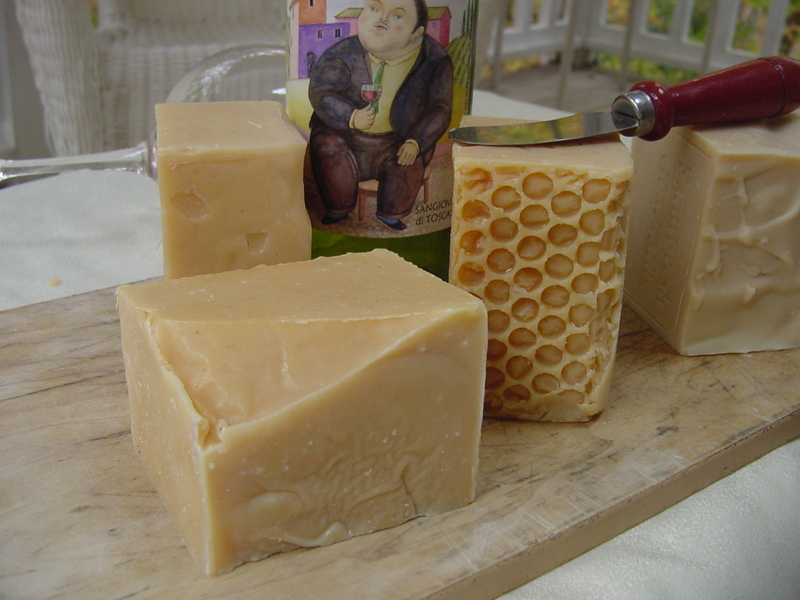 Posted on August 28, 2014 August 31, 2014 by Natural Handcrafted Handmade SoapPosted in Gifts, natural handcrafted soap, weddingTagged beer soap, Gift Card, Guinness Extra Stout Beer.